The White House’s prophetic Caliphate – I Am Not Ashamed Of The Gospel Of Christ! My Comment: An excellent article by Bill Wilson, I encourage you to visit his website. In promoting all things Muslim–by supporting revolution and instability in the Middle East, by adopting the Muslim Brotherhood (and by association the Taliban, al Qaeda, Hamas and other offshoot military/terrorist arms) as a foreign policy partner, by releasing from prison the leader of the Islamic State of Iraq and Syria–now just called the Islamic State, and by training ISIS military in Jordan, the occupant of the Oval Office will likely go down in history as the American leader who played a pivotal role in the rise of militant Islam worldwide. The world is watching a major event in history unfolding before its very eyes, and it may well be prophetic. The Ottoman Empire was the last empire to rule over the Middle East. It was a Sunni-dominated Islamic Caliphate that ruled 624 years from 1299 to 1923, peaking at 35 million people in 1856 with Constantinople as its capitol. This vast empire extended from Iraq to Algeria from Hungary to Somalia, covering the Middle East, Northern Africa, Eastern Europe and Turkey. After World War I and weakened by various rebellions, the empire was replaced by the Republic of Turkey on October 29, 1923 and the caliphate was abolished on March 3, 1924. Many Bible scholars believe the Ottoman Empire more aptly fits the description in Revelation 17 and Daniel 2 and 7 than does the Roman Empire as the one that will revive and rise as the beast empire. It is a subject of fierce debate. In addition, no other religion on earth persecutes the saints as does Islam. Not the Roman Catholics, not the Hindus, not the Buddhists. The Roman Catholics, for all their political shenanigans and idolatry, still hold to a doctrine that Christ was crucified, rose from the dead, and was propitiation for our sin. Islam does not. Islam believes that Jesus was a great prophet, but was not the son of God. 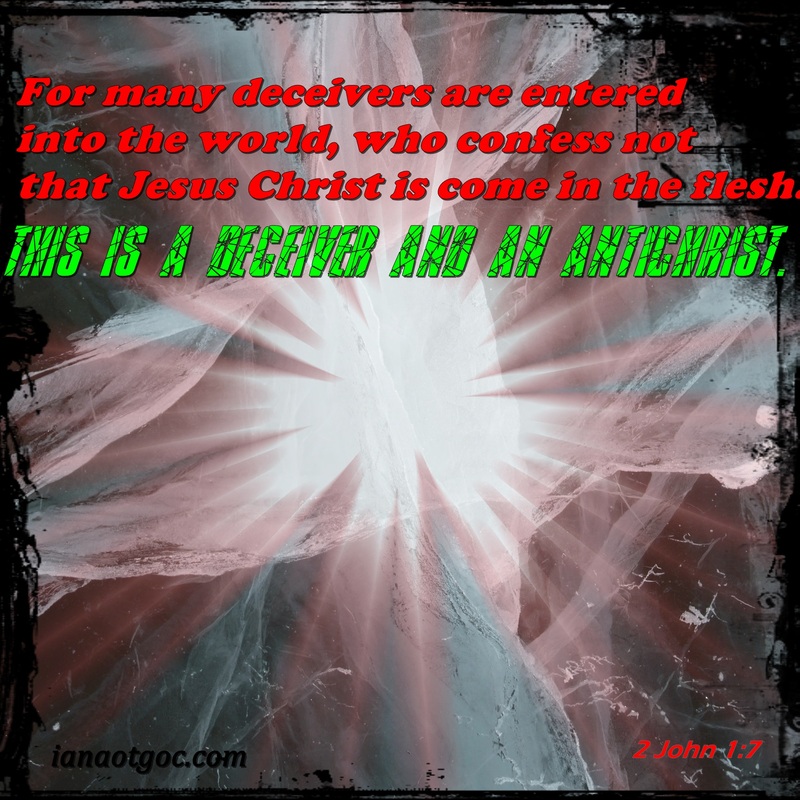 2 John 7 says, “For many deceivers are entered into the world, who confess not that Jesus Christ is come in the flesh. This is a deceiver and an antichrist.” Traditional Islamic enemies of Israel, Russia, the Roman Catholic church all may well play a role in the end time return of Christ. This White House, however, has played a pivotal role as a catalyst of prophetic end time events. During the week I watched a video on exactly this by Chuck Missler and this article answered something else I was asking the Lord about – the seat of satan. I am more and more convinced we shall see this Assyrian arise from the middle east as I see more of the pieces of the puzzle fall into place day after day with what is happening in the middle east. As difficult as it may become the Lord is preparing all of us to face some difficult times and difficult choices just sitting on the horizon. I am interested to see in my country what those who follow the muslim faith do as I can see a time they are going to rise up in every country. I note one man who walks in this faith is standing for our parliament this year. Once they are in this place they will try and bring in their teachings and try to make the population walk that way as they are doing in every other country. Succeeding in doing that is another story. Thanks for the post(s) always enjoy them sister. Thank you brother. I agree. This has got to be one of the best articles yet that describes scripture to a T and it is all coming to pass as Jesus said it would, which should leave us without doubt Christ was who he said he was as we see all being revealed right before our eyes. Great Post from Bill and Thank You Not Ashamed for posting…..